With the sun shining brilliantly over Los Angeles yesterday, we were on a mission seeking style inspiration and staked out the picturesque street of Melrose Place. Fortunately, we spotted some sartorially savvy Angelenos as they made their way to and from the high-end boutiques along the posh treelined block and got the deets on their ensembles. 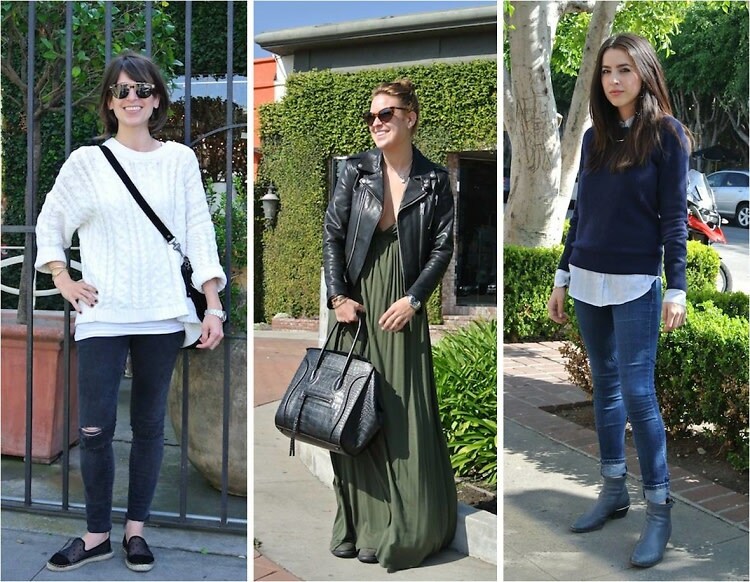 From maxi dresses and chambray shirts to boyfriend jeans and espadrilles, click through for the scoop on a gorgeous February afternoon in street style at Melrose Place.